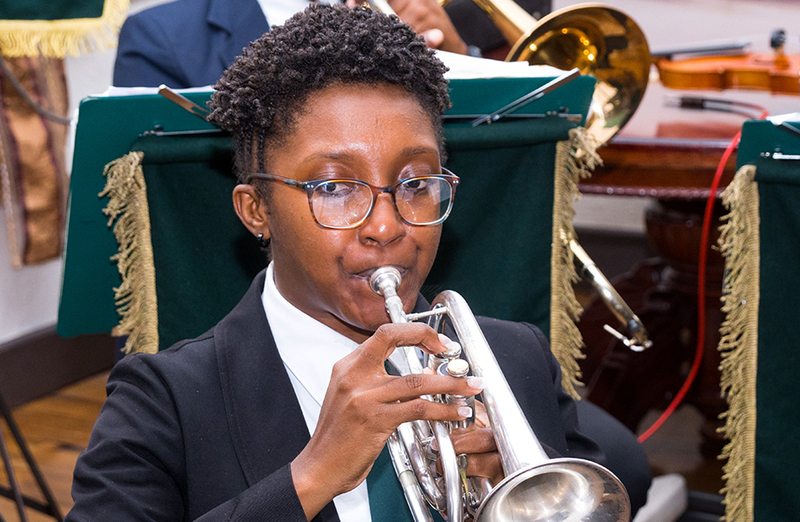 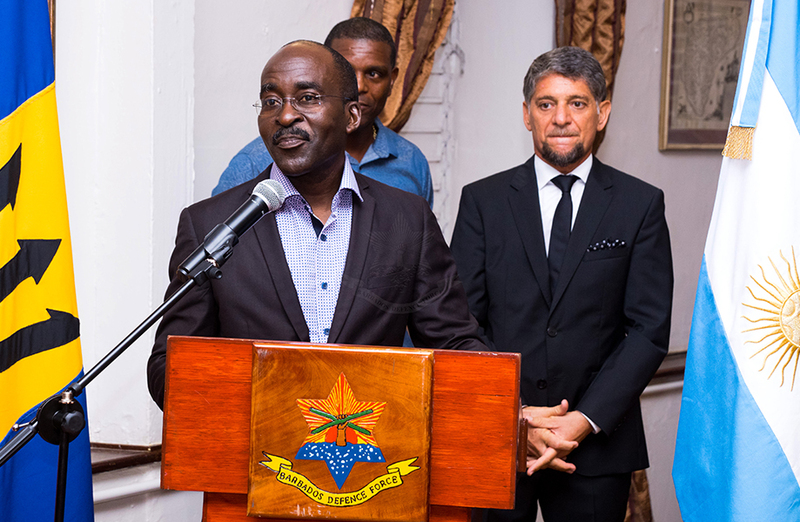 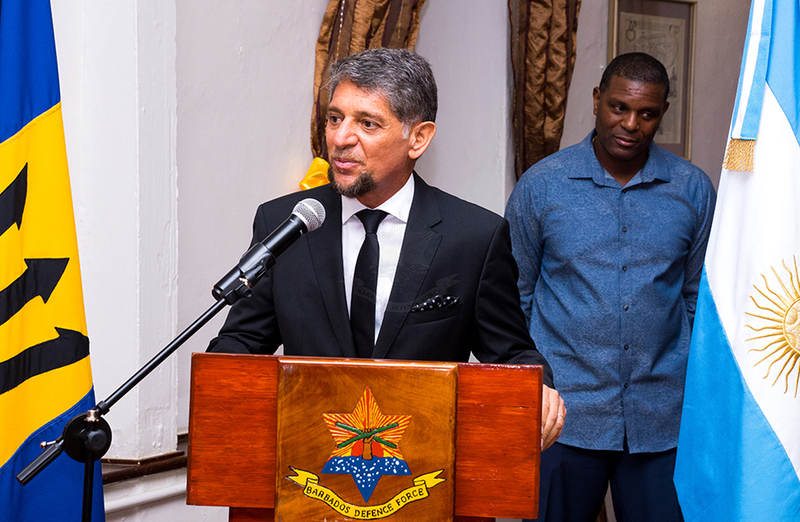 Headquarters Barbados Defence Force (HQ BDF) in recognition of its 40th Anniversary and 50 years of friendship between Argentina and Barbados, hosted “Argentina meets Barbados: Tango at the Fort” on Saturday 9th March at St Ann’s Fort, Garrison, St Michael. 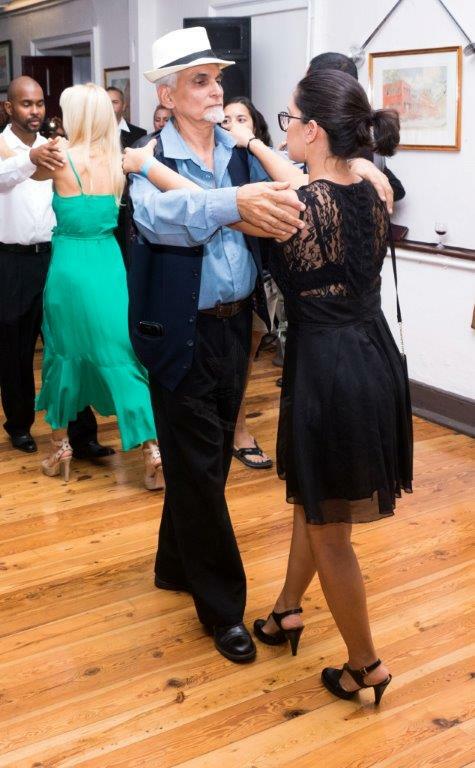 Patrons were treated to Tango workshops for beginners to advanced dancers and a variety of artistic expressions from both countries such as music, paintings, sculpture, film, weaponry and the best of Argentine wines with Barbadian cuisine. 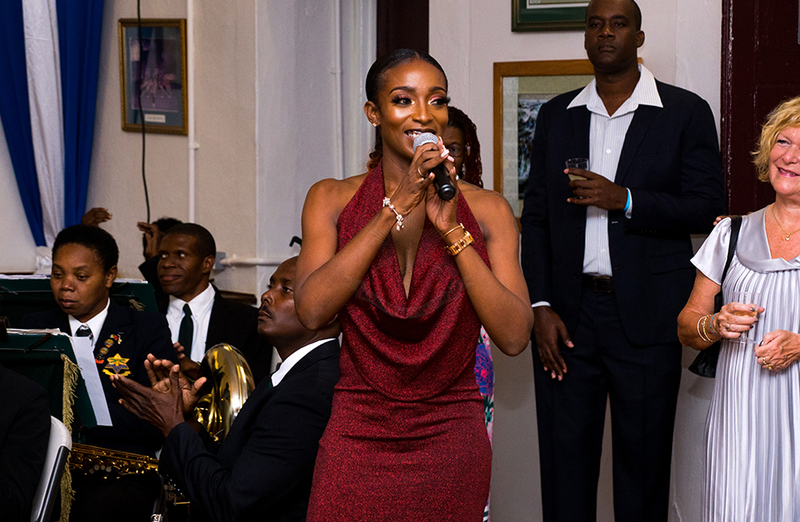 The cultural highlight of the evening featured the live performance of the Barbados Defence Force Band and local songstress Nakita, playing the sensual rhythms of the Argentine Tango to create a unique and sophisticated ambience for dancing and cultural exchange.